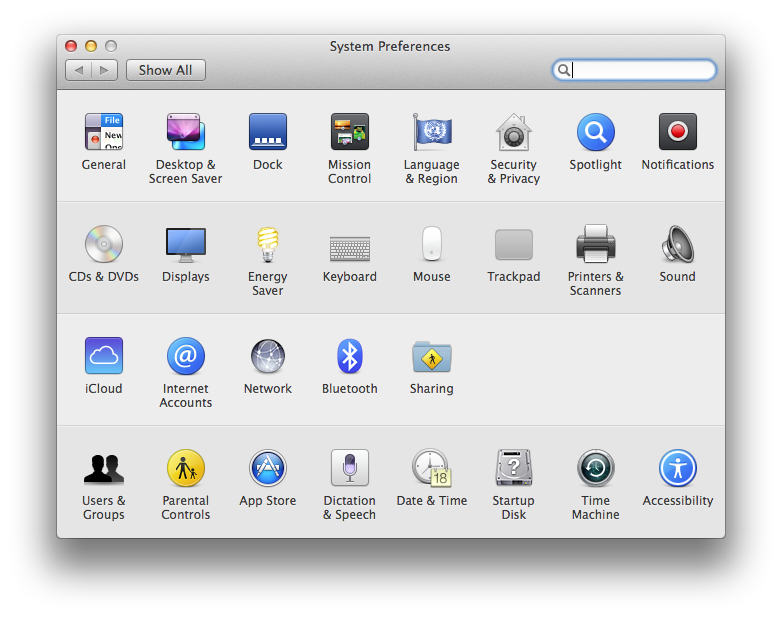 If you are using Bootcamp, you will notice that you can boot to Max OS X quickly using the system tray icon. In order to boot to Windows you need to go to preference and select the startup disk. Is there a way to boot into Windows quickly? Yes. There are several solutions including using the startup disk under system preference and installing an app for it. I will show you how to boot to Windows using Startup disk. 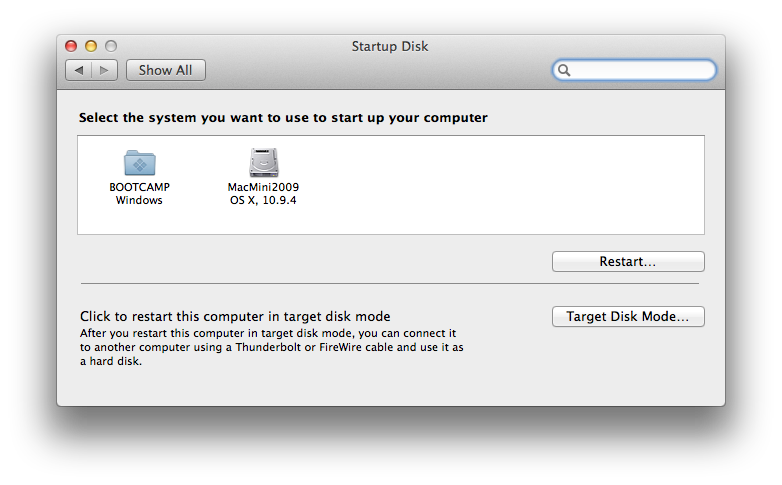 Then I will show you the instructions to create an shortcut or alias so that access the startup disk quickly. 3. Select "BOOTCAMP Windows" and click restart. 1. Open a Finder. Goto the first level folder of your disk. 3. 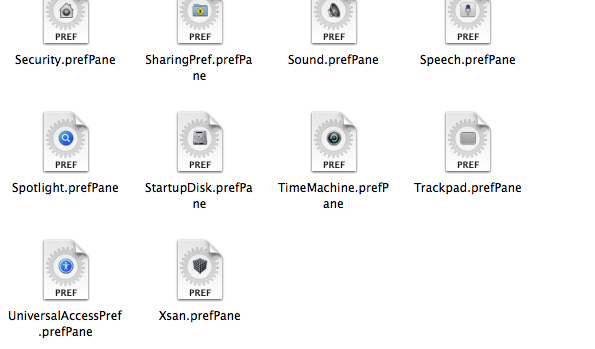 Under PreferencePanes, find StartupDisk.prefPane. Create a shortcut or alias by pressing Command+Option and drag the icon to the desktop. 4. 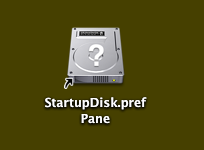 You can also add StartupDisk.PrefPane to the dock by dragging the icon from your desktop to the dock as shown below. 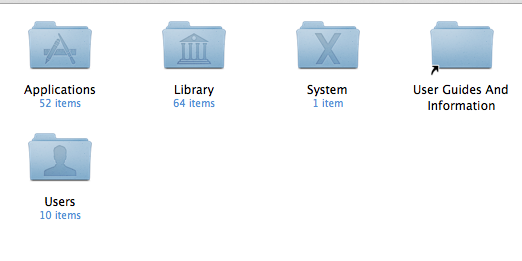 Please note that you can only place the icon next to the folders not application. 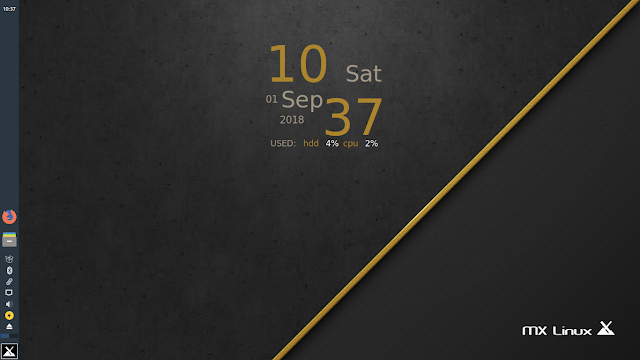 Now once you click the icon from the desktop or dock, you are given the screen below immediately. When you add a gmail account in any email client using IMAP, you might have an error that says "your id and password has been rejected by the server". Another situation occurs when you previously working gmail account suddenly stops working and it produce a similar message that you id and password has been rejected by the mail server. Google has turn on a feature that prevents less secure apps and devices from logging into the server. This might includes emails clients and mobile apps. 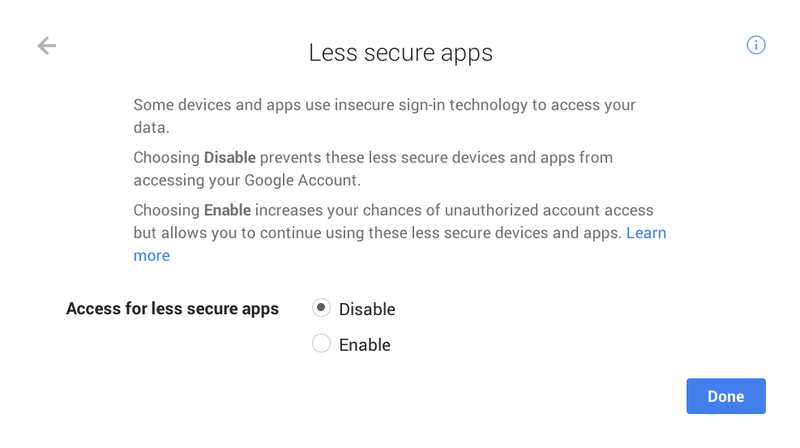 Under the section Less secure apps, access for less secure apps is disabled. This is the more secure option. However, you might not be able to use your other email client such as Apple Mail, Windows Live Mail, Thunderbird, Mail apps from iPhone and iPad and mobile apps. You can still use your gmail apps in iOS and Android. 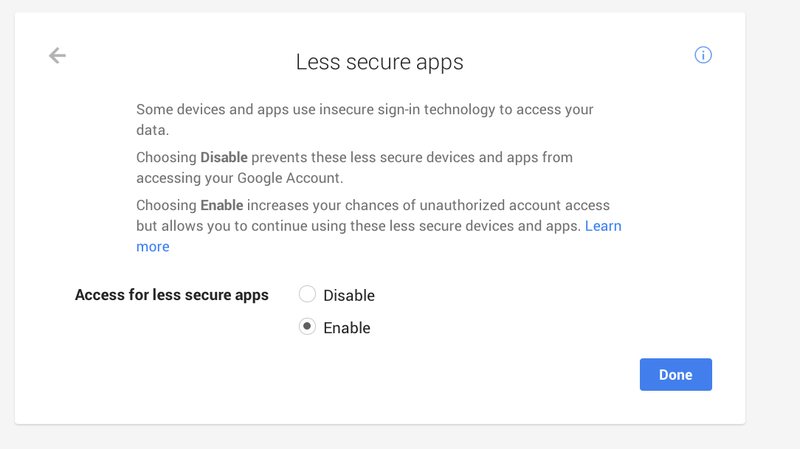 If you clicked enabled for "Access for less secure apps", you allows email clients and mobile apps to access. This is the less secure option. You can use any other non Google products to access your email. IMAP is disabled by default. If you have been accessing your email by web or Google apps, you might not notice that IMAP is disabled by default. Remove any configuration from you emails clients and mobile apps. Login to the email site using web mail. Click the drop arrow next to your login id (on the top right corner) and click Accounts. Find the box under "Accounts Permission"
Click Settings. You will see the following. Go to gmail site, click "Settings" (i.e. the gear) and select settings. Click "Forwarding and POP/IMAP" as shown. Check the IMAP settings. Click "Enable IMAP" and Click "Save Changes" at the bottom. Make sure that IMAP is enabled. Configure your email client or mobile apps again. It should be working. If it is still not working, repeat step 2 and 3. Check to make sure that all settings are changed and wait for a while before you configure you email client again. That's it and good luck.